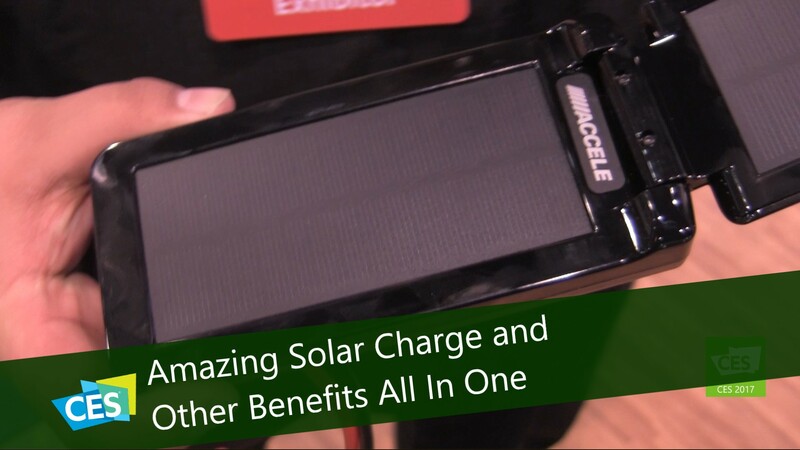 Accele Electronics is currently working on a new solar charger to add to their product line. We were intrigued to learn what they had to offer in this arena, especially since solar chargers haven’t really taken off due to things like their extremely slow charge times. But we have to say, we were quite impressed with their adaptation of the technology. First and foremost, we liked the design. It comes in the form of a small, compact case that open up to take the charge. It only takes six hours to fully charge the unit, but even with being charged for only an hour, it can jump start a car. Yes, you read that correctly: it can jump start a car that has a dead battery. When tested on a full charge, it jumped started an SUV and then charged four cell phones that each had dead batteries. It doesn’t get much more impressive than that. All from a solar charged battery. This nifty, energy saving product is available now and we can’t wait to get our hands on it. 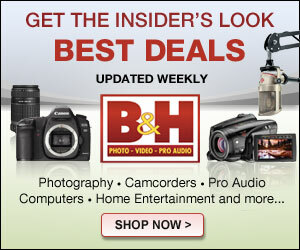 Priced at $298, you can get yours by visiting their affiliate, Beuler’s website.